It is safe to assume that most taxpayers dislike paying taxes and hate paying IRS penalties, especially when the penalties seem unjust. While penalties can also seem arbitrary to taxpayers, IRS policy is clear and deliberate on their reason for existence: to deter taxpayer noncompliance, not to generate revenue. 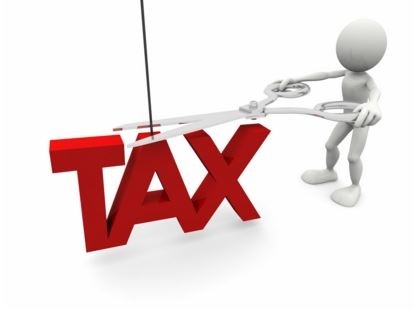 For that reason, 12 years ago, the IRS created the first-time penalty abatement administrative waiver (FTA), which allows typically compliant individual and business taxpayers to request abatement, or removal, of certain penalties that the IRS has assessed against them for the first time. In effect, the IRS rewards typically compliant taxpayers with one-time penalty amnesty, which can save the taxpayer hundreds—sometimes thousands—of dollars. Generally, relief from penalties falls into four separate categories: reasonable cause, statutory exceptions, administrative waivers, and correction of IRS error. Under the category of administrative waivers, the IRS may formally interpret or clarify a provision to provide administrative relief from a penalty it would otherwise assess. The IRS may address an administrative waiver in either a policy statement, news release, or other formal communication stating that the policy of the IRS is to provide relief from a penalty under specific conditions.